Hey, stop lifting us up here! Wonderful match of feeling and photo. Compliments on your choice of theme… it is much easier to read than the other one. thanks fencer. When I posted this I thought of you. Do you ever get a view of the northern lights? 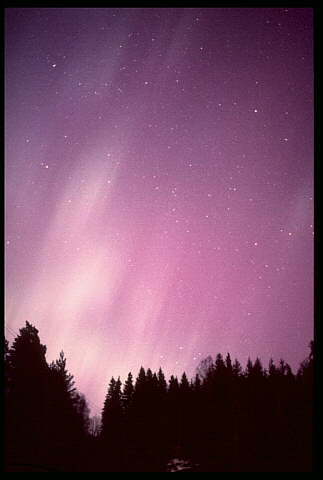 Depending on solar sun spots and flares, sometimes the northern lights can be spotted much farther south, but then there’s all the light pollution from the cities to overcome. Lost Soul, thanks for stopping by. I had only a minute to check out you blog but promise I will return to it. I liked the poems I saw. Here’s some northern lights in Iowa of all places: http://antwrp.gsfc.nasa.gov/apod/ap061218.html. Hmmm, that’s exactly the same as last time. I tested by putting it in a Word document and it linked. Maybe something about how these comments are formatted… maybe have to cut and paste to your browser. Sorry, qasze, must have been the period I ended the link with in the first instance.